After the longest January ever we’ve finally made it to February and Valentines Day is quickly approaching! 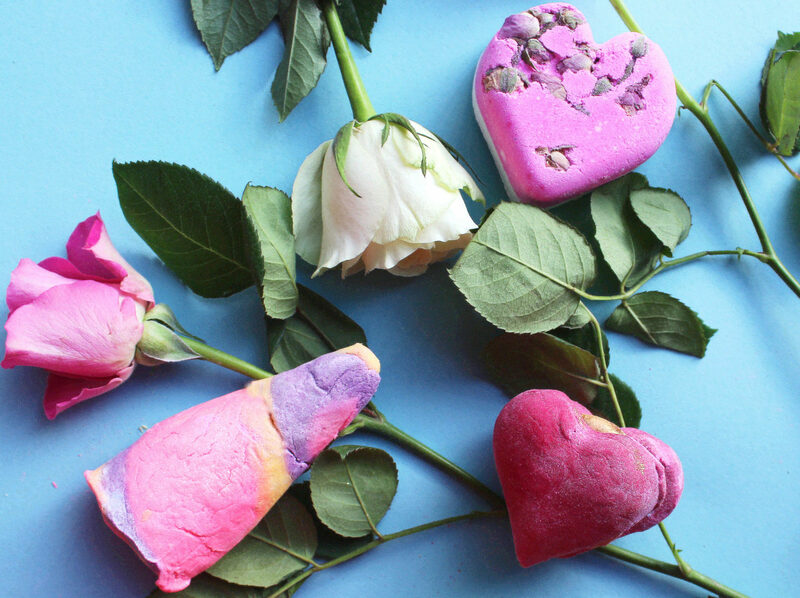 This year Lush have completely broken boundaries with their Valentines range by adding lots of brand new products and fragrances into the mix with their yearly best sellers! This range of limited edition products is sure to bring happiness and is perfect for a well deserved pamper session. Treat yourself or someone that you love to something special, I’m sure you won’t regret it! 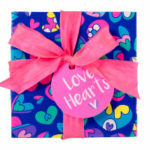 A Valentines Lush favourite! This stunning rose scented bomb fills your water with a burst of fragrance with yellow rose petals spilling out into the tub to make it a bath to remember. It’s perfect for a therapeutic bath with a little something extra inside and all of the Turkish Rose petals are collected from broken flowers that would have possibly been disposed of. Main ingredients include Fine Sea Salt, Yellow Rose Petals, Sicilian Lemon Oil, Geranium Oil and Rose Absolute. This product is Vegan. 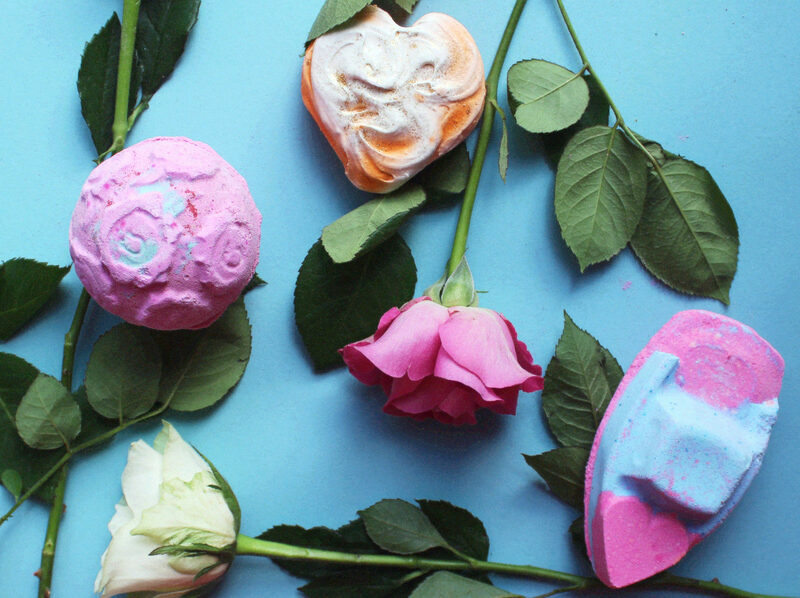 A floral and uplifting Bubble Bar with a whipped Bath Melt on the top. These remind me of half an oversized Bubbleroon and I love the new concept as the added layer of moisture is perfect for dry and sensitive skin. This is a brand new fragrance and although it’s quite unusual it’s definitely grown on me! Main ingredients include Bergamot Oil, Geranium Oil, Jasmine Absolute, Rose Absolute and Ylang Ylang Oil. This product is Vegan. Prepare your nostrils for some Sherbety goodness! 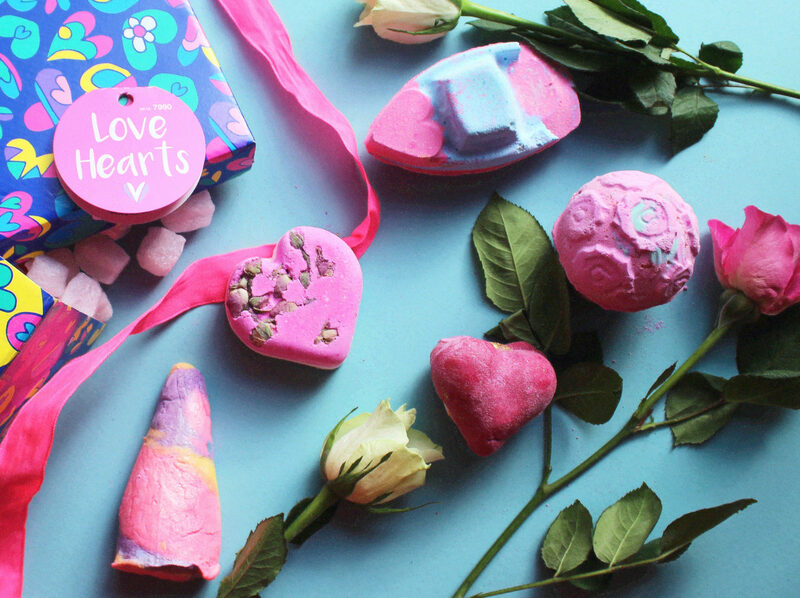 This Bath Bomb smells exactly like a packet of Love Hearts sweets and is perfect for the occasion! There’s a dusting of confetti along the bottom of each boat which fills your water with tiny red hearts along with the pinks, yellows and blues that spill out as it fizzes. Main ingredients include Sicilian Lemon Oil, Organic Sweet Orange Oil, Rose Oil and Cream of Tartar. This product is Vegan. This calming Rose Water based soap is ultra creamy and kind to the skin and the brand new fragrance is one of my favourites. The sweet and fruity hints make this product incredibly uplifting and a lovely little treat. I hope they bring this out as a Body Conditioner in years to come because it would be perfect! Main ingredients include Rose Water, Fair Trade Organic Cocoa Butter, Organic Castor Oil, Sweet Wild Orange Oil and Lime Oil. This product is Vegan. This popular and well-loved massage bar fragrance has been transformed into a Naked Shower Cream. The cream base is perfect for winter skin with lots of gorgeous butters to feed your skin. The Naked Shower Gel/Cream formulas were tried and tested by customers at Christmas time and were very well received! To find out more information on the new Naked formula feel free to have a read of my Lush Christmas post. Main ingredients include Jasmine Flower Infusion, Ylang Ylang Flower Infusion, Murumuru Butter, Fair Trade Shea Butter and Vanilla Absolute. This product is Vegan. A Valentine’s bestseller returns for another year! With Lavender to soothe and Neroli to make you feel uplifted, this Bubble Bar is the perfect magical treat. The multicoloured bar leaves you with different shades of pinks and purples in your bath and with the added Lustre you can indulge in a bubbly sparkly wonderland! Main ingredients include Cream of Tartar, Cornflour, Lavender Oil, Ylang Ylang Oil and Neroli Oil. This product is Vegan. 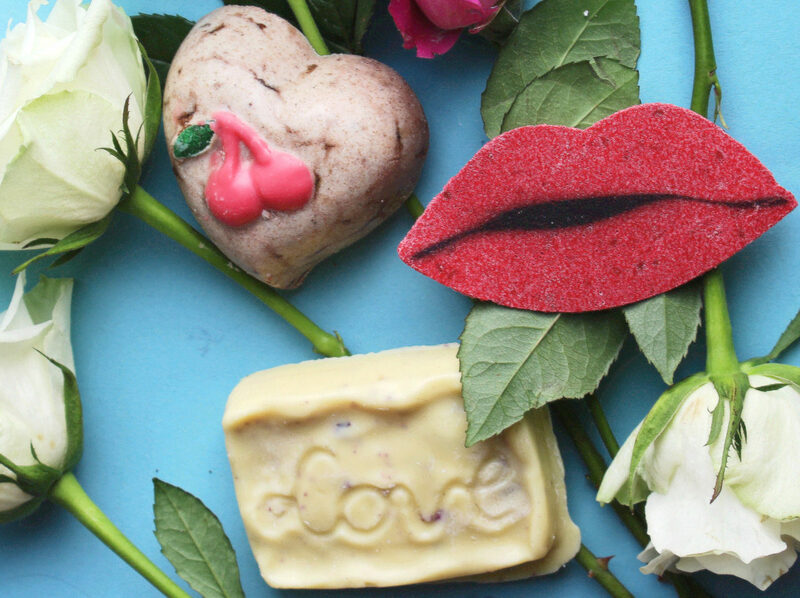 This romantic little bomb has made a return to Lush stores and it’s had a makeover! Now with a pink pop of colour, it’s the perfect treat – with seven real rosebuds inside each one they really add a loving touch! This product is so subtly sweet to use all by itself but it also works great combined with another Bath Melt or Bubble Bar of your choice! Main ingredients include Rose Absolute, Geranium Oil, Lemon Oil, Jasmine Absolute and Orris Root Powder. This product is Vegan. My favourite bath product from this year’s range! This Bubbleroon is the perfect nourishing treat to leave your skin feeling awakened and super soft. With a little bit of Shea Butter sparkle and the popular Love Perfume/Fizzbanger fragrance, it’s sure to be a favourite for all genders. Main ingredients include Fair Trade Organic Cocoa Butter, Murumuru Butter, Bergamot Oil, Jasmine Absolute and Lemongrass Oil. This product is Vegan. Lip Scrubs are amazing to use first thing in the morning when you wake up, especially if you constantly wear matte lipsticks that can dry out your lips! This lip scrub has an unusually sweet and salty taste when you lick off the excess sugar and it shares the same fragrance as The Kiss Lip Gloss, it also has edible hearts inside! Main ingredients include Caster Sugar, Safflower Oil, Fine Sea Salt, Fair Trade Organic Cocoa Butter and Sicilian Mandarin Oil. This product is Vegan. 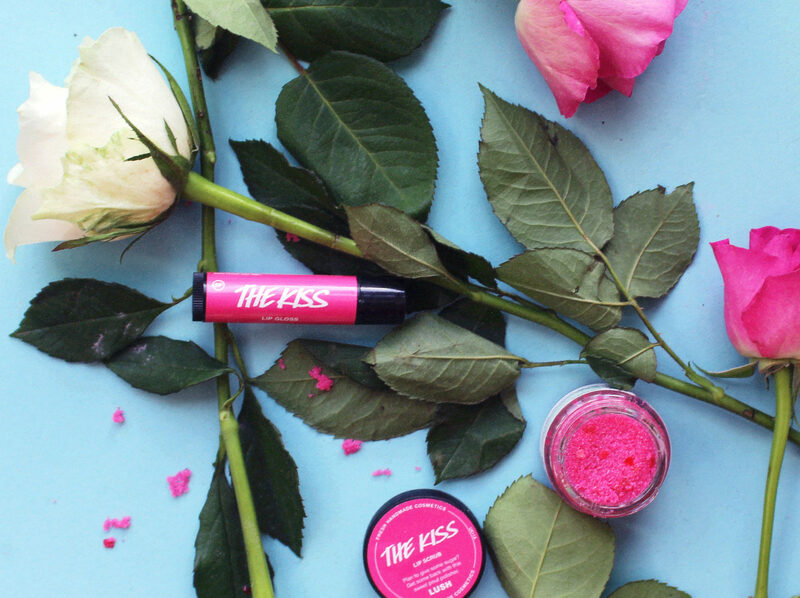 The perfect partner for The Kiss Lip Scrub, use these products together to leave your lips soft and ready to pucker up! This gloss is in a twist up tube, it doesn’t have much colour to it like the usual lip tints but instead is full of Lustre that leaves a gorgeous shimmer on your lips. There are so many waxes and oils inside to create an amazing stay power and the gloss looks perfect on its own or worn as a lip topper over another colour. Main ingredients include Organic Jojoba Oil, Fair Trade Shea Butter, Kalahari Melon Oil, Organic Illipe Butter and Extra Virgin Coconut Oil. This product is Vegan. If you love an intense scrub for your skin then this will be your new best friend, the Ground Cherry Stones in this really pack a punch for a super scrubby experience. Along with the scrub action, the butters that make up the product sooth and nourish the skin giving it a new lease of life and the cherry fragrance is absolutely stunning. Main ingredients include Fine Sea Salt, Fair Trade Organic Cocoa Butter, Murumuru Butter, Organic Illipe Butter and Ground Cherry Stones. This product is Vegan. A brand new Wash Card on the shelves – Kiss Me Quick has an unusual spicey hint to it but it’s lovely and stimulating on the skin. If you haven’t tried any of the Lush Wash Cards before then I would definitely recommend doing so, they’re only £2 and available in a range of different scents! Main ingredients include Fresh Apple Pulp, Clove Bud Oil, Mimosa Absolute and Tonka Absolute. This product is Vegan. 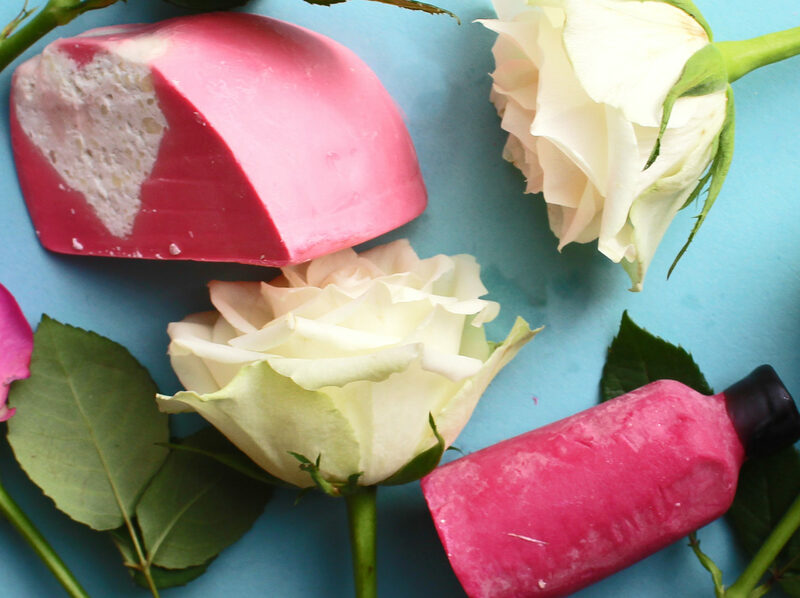 Taking romance up a level, this Massage Bar has Dried Rose Petals inside that create a textured feel when warmed onto the skin. Melt My Heart shares the scent with the popular Jungle conditioner which has been a bestseller for years so a lot of people were really excited to try this out. Main ingredients include Fair Trade Organic Cocoa Butter, Fair Trade Shea Butter, Safflower Oil, Dried Rose Petals and Orris Root Powder. This product is Vegan. If it’s a gift set you’re looking for to treat a significant other or yourself then there’s a whole a range to choose from! I’ve selected my two favourite gifts from the five in this year’s range, both of which are under £30 – one is suitable for the bath and the other suitable for the shower. The perfect gift for a bath lover, these types of sets are my favourites and the selection of brand new limited edition products is the perfect treat! 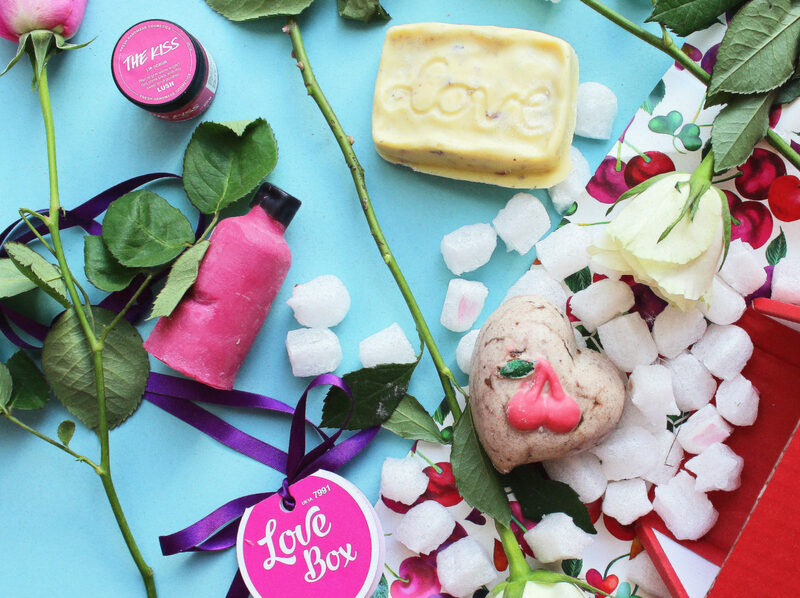 With a mix of Bath Bombs and Bubble Bars, you’ll be spoilt for choice with enough products for 8 gorgeous baths. The box for this gift is re-usable so it’s fab to keep and store cute little memories and keepsakes with your loved one. If your loved one is interested in an intense full body pamper then this is the pick for them! With four re-usable products inside the love will go on and on, it’s the perfect box to prep your skin before a Valentines evening out. 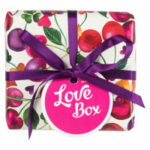 The packaging on this box is gorgeous and the same print can also be purchased as a Knot-Wrap from this year’s range. 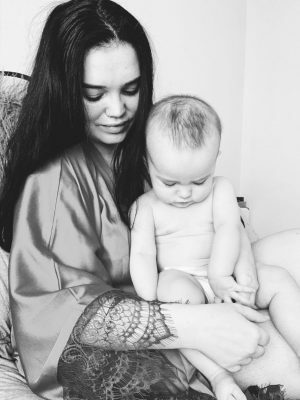 If you want to look at all of the sets in more detail simply click to browse, you’ve still got time to find the perfect Valentines treat! The range will only be in stores for the next few weeks so make sure you grab something new while you can. "A BOTTLE OF WINE, A PREGNANCY TEST AND A MIRACLE BABY"
"CRY BABY CLUB | DUCFS | BACKSTAGE PHOTOGRAPHY"